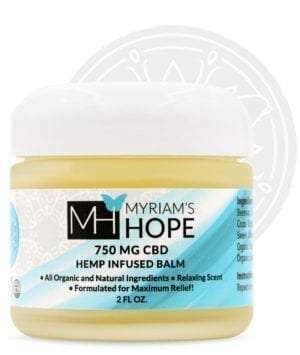 I recently purchased some of Myriam’s Hope organic Oil Infused Pain relief Salve and can not believe how well it works. It’s incredible, fast acting and lasts a long time compared to some of the others I’ve used. It smells awesome (hints of lavender, Rosemary, juniper, Sage, Peppermint and Pink Grapefruit) not like some of the other medicinal smelling brands out there. 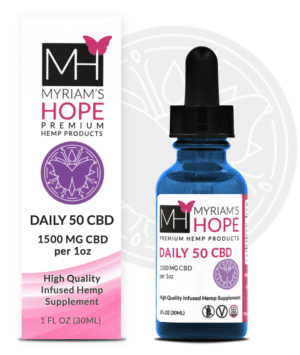 I used to work for a competitor of Myriam’s Hope who also made a topical and I have to say, that this one is clearly way better, than the one we sold.